If you have an Android device, you simply have access to millions of apps available at the Play Store. Such a vast variety and number of apps in all categories are really a boon but when it comes to picking a bunch of really good or best apps for our device, it only aggravates to our confusion. The same is true of the launcher apps available in the app market. Since we cannot install and keep them all at the same time, we have to be picky, and also, aware of the nicer options. To help you with this, we keep mongering about the Play Store in search of some deserving new apps that must be given a shot. Today we are here with a new launcher app for Android devices that redefines the use and functionality of a launcher app in its own unique way. 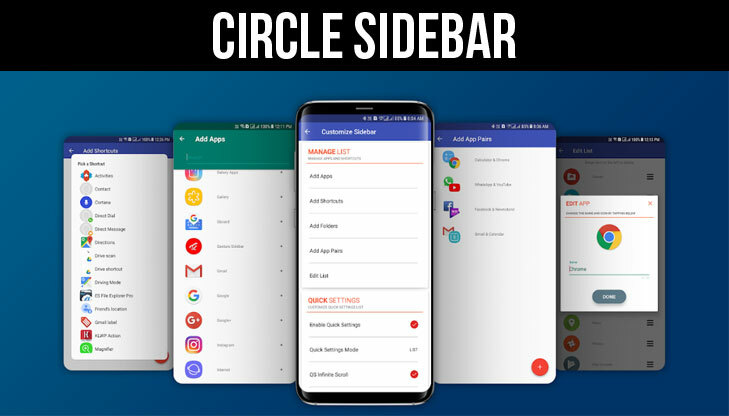 Circle SideBar is just another home replacement launcher app that has hit the market a couple of days ago. What makes it distinct from other launcher apps is it a beautiful layout that is very smooth and responsive and suits best to Android devices with rather big screens. 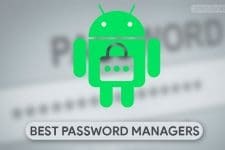 Its chief focus is to let users navigate and access features and apps quickly with one-hand operation. If you have ever used the Pie or LMT launcher on your device, Circle SideBar would certainly appear to you familiar. Unlike the Pie launcher, Splay completely takes over the native home launcher of your device with its dark background, background animation and launcher shortcut menu that has 4 items: Phone, Diary, Media and Apps. Each menu item has sub-menu that further reveals other apps shortcut that falls into the same category. So all you have to do is to swipe your finger across the chosen category to highlight it and then lift your finger from the device to execute the desired option. Thus, the Circle SideBar app adds an interesting dimension to multitasking on smartphones. The app is still in beta state and needs some more refinement to provide a richer user experience. What I do not like about the launcher that it replaces the home launcher. It would have been better if it had a transparent background and a trigger area that could launch it from anywhere. Another drawback that app has is the lack of customization options. The only thing you can define is the 7 favorite app shortcuts. The basic idea of one hand operation and giving an interesting twist to Pie-like navigation sounds nice but the addition of some options to personalize its look and feel could make it even nicer. Anyways, we just look forward to more improvements from the developer. 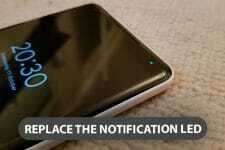 The app is available for free at the Google Play Store and requires a device with Android 4.0 or up to run.